The Kyocera FS-C8520 multifunction printer is the perfect companion for small to medium sized office work groups, fitting in with any demanding environment. 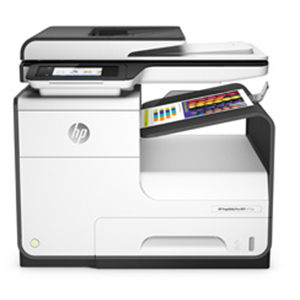 The modular design of the FS-C8520 allows the printer to grow alongside your business and enhance functionality as and when required. 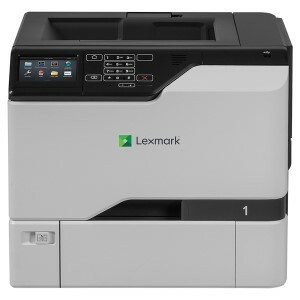 Additional paper handling support, expandable memory options and finishing capabilities provide simple upgrades to an already powerful workgroup machine, negating the necessity to upgrade to a completely new print system over time.